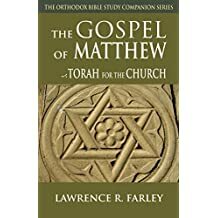 Many Orthodox books, as well as the Orthodox Study Bible, have now become available in printed and in digital versions, through Indigo/Chapters/Coles and through Amazon. 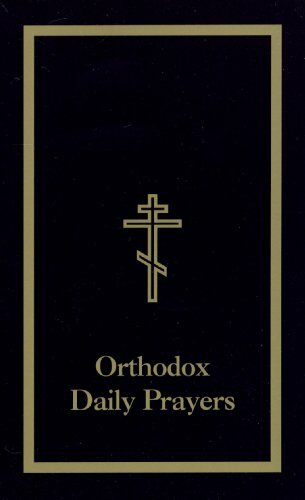 A great source for Orthodox ebooks is the Ancient Faith Store. An excellent journal of Orthodox faith and culture is Road to Emmaus, published quarterly and available by subscription. 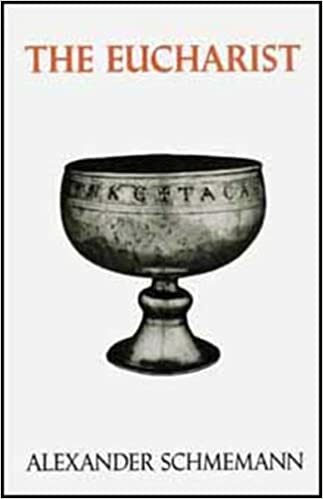 A very well produced Christian history series written by scholars from a variety of Christian traditions, not only from an Orthodox perspective, is the The Christians, Their First Two Thousand Years, available in a 12-book series. The complimentary web-based journal is The Christians.com, which also has home-school and study materials. Here are a few books that have been meaningful to us as the St. Nikolai Mission community. Over time, we hope to add more recommended titles here, to help you on your journey with Christ.